UNESCO World Heritage Sites attract more numbers of tourists than other places of famous tourist importance. Because visiting such UNESCO protected landmarks and taking a selfie there, is considered prestigious. So, what is meant by the UNESCO World Heritage Sites? The UNESCO (United Nations Educational, Scientific and Cultural Organization ) selects some sites in the world because they are having high importance in cultural, social, historical, and scientific faculties and as such, they need high protection. Do you know that Italy has the most number of UNESCO protected sites in the world? There are as many as 54 UNESCO sites in Italy of which only 5 come under natural areas and the rest of 49 UNESCO sites are placed under cultural wonders. Today, we will skip the highly popular sites (1000+) that come under the protective wings of UNESCO and go about knowing the less popular UNESCO certified world heritage sites. 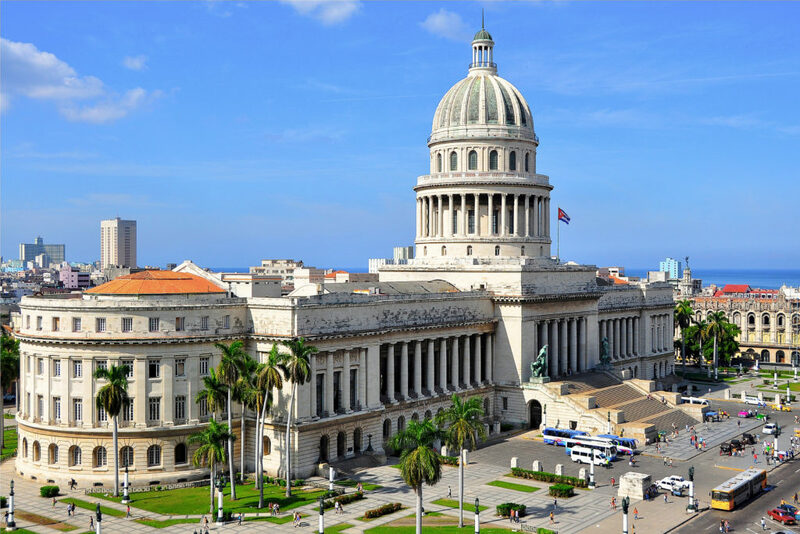 The beautiful architecture of the buildings in Old Havana, Cuba has attracted the judges of UNESCO and thus brought an entire town in Cuba under the UNESCO Heritage protected area. Nearly 3000 old buildings are scattered in the narrow streets of the original Havana, though, many of them are not in good shape as they date back to the 16th century. 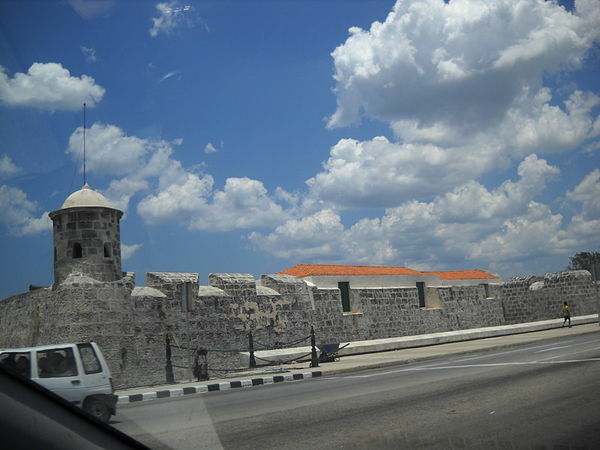 Here is a building, a castle rather, that is located at the entrance gate of Havana Bay. This defensive building is named “Castillo del Morro”. One more fortress built to protect Cuba. 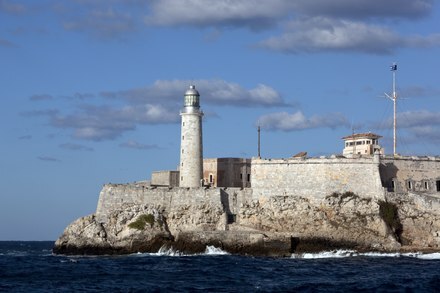 San Salvador de la Punta Fortress is a fortress in the bay of Havana, Cuba. What a beauty! The architecture looks awesome and the building looks rock solid. I am surprised and at the same time glad that there are judges in UNESCO who have evaluated the values of atolls too and recognized them as World Heritage Sites. Atolls comprise rare flora and fauna and sometimes they are endemic too. 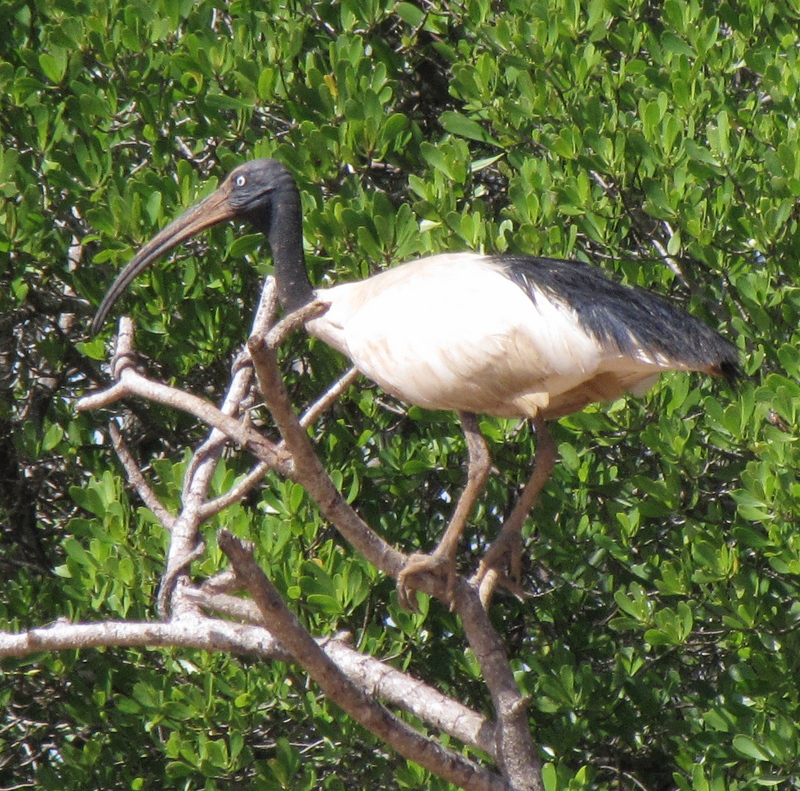 Fauna especially that are endemic needs conservation and protection and they attract quite a large number of visitors. The Aldabra Atoll is a coral reef atoll and is part of the exotic Seychelles Islands located on the Indian Ocean. This Seychelles atoll is an unspoiled natural beauty and not fully explored. 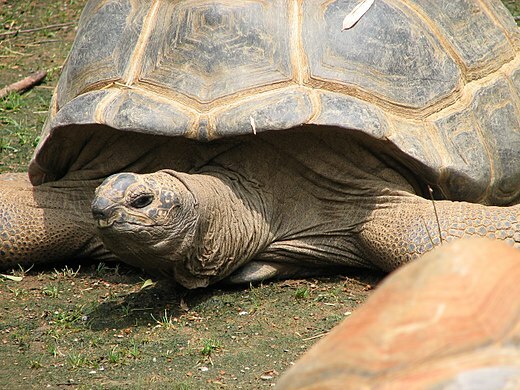 It is uninhabited by the humans but largely inhabited by a species of giant tortoise. Oh yes! It is a giant tortoise indeed! The UNESCO has recognized the ecological importance of the giant tortoise and declared the Aldabra Atoll as a World Heritage Site and that means the atoll needs protection. 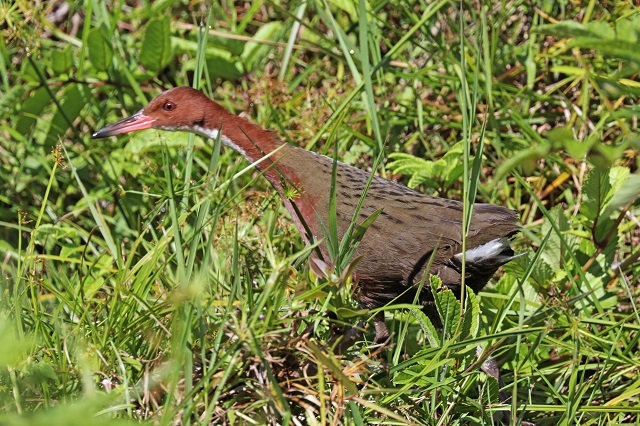 In addition to the giant tortoise, there is this rare bird called White-throated Rail also known as Aldabara Rail that also needs protection. What an exquisite bird, with a very long neck and a unique beak! However, alas, this avifauna is flightless. You may not be aware that the UNESCO World Heritage Sites have listed a few Buddhist importance places too and I believe rightly so. After all, Buddhism is still a major religion and there millions of people from several Asian countries are followers of Buddhism. Bodh Gaya is the sacred place from where Lord Buddha attained enlightenment while he was sitting under a tree called Bodhi tree. 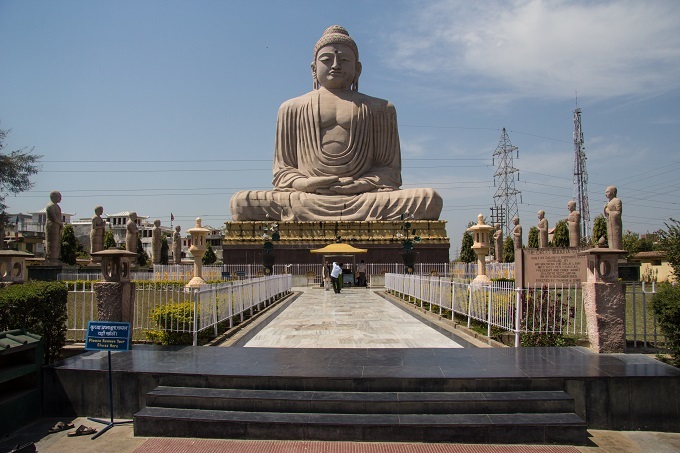 Bodh Gaya is located in the Bihar State of India. Bihar’s capital city Patna is about 100 km away. The giant Buddha statue inside the Mahabodhi temple complex. Bodh Gaya is an important pilgrimage center in India. 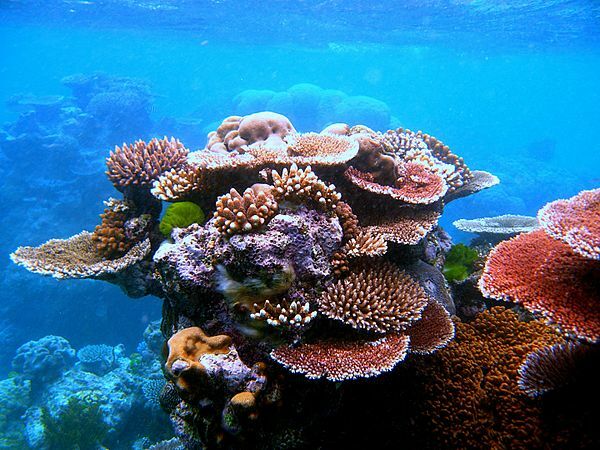 I must admit it is not a lesser known tourist destination in Australia but I think many people are not aware that the Great Barrier Reef is a UNESCO World Heritage Site. I once read that the Great Barrier Reef was even visible from the outer space. 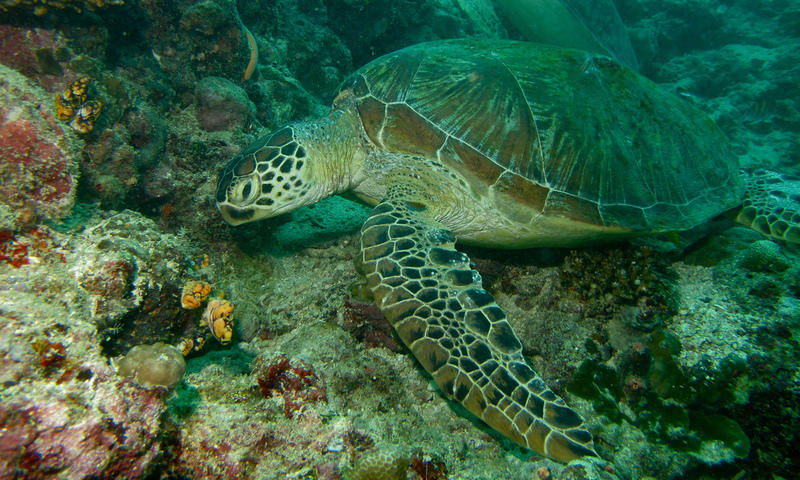 It is a very colorful underwater marine life system that is thronged by thousands of scuba divers. 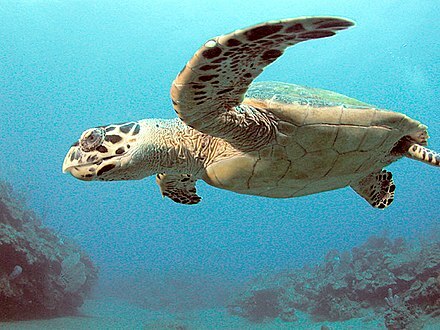 Yes, you can see the extraordinary coral reef colonies only if you dare to dive into the Pacific Ocean. The Great Barrier Reef occupies a whopping 2300 km length of coastline and is home to approximately 400 species of coral and surely, that many species mean an assortment of colors that vie the colors of fish. In addition to the coral colonies, tourists are also enthralled to set their feet on several of the 900 odd islands that are uninhabited. Can you believe this building is a church? It is so different from the churches that have been existing since the Roman reign-eh? 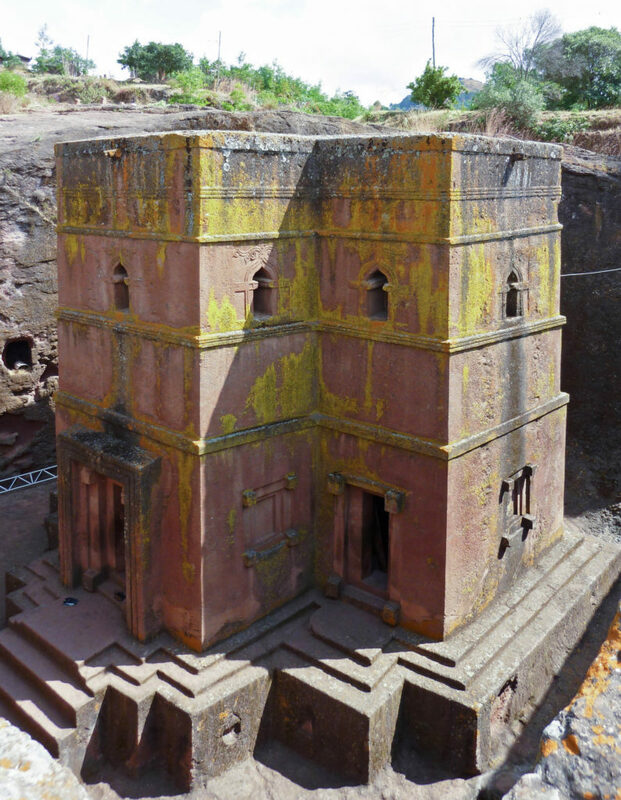 This is the St. George church that is located in Lalibela, Ethiopia. You must be wondering how come a church in the African country Ethiopia is recognized and declared as a UNESCO World Heritage Site. Do you know that the Ethiopians were one of the clans that embraced Christianity as early as the 4th century? Even today, most of the residents in Ethiopia are followers of orthodox Christianity. Lalibela has extraordinary monolithic churches that have withstood the vagaries of several centuries. The church above is a supreme example and it is no wonder the buildings of Lalibela come under the wings of UNESCO. Even before the UNESCO has identified the cultural worthiness of the churches in Lalibela, it was looked upon as one of the holiest religious centers in the entire world. Lalibela is part of the Amhara Region and is situated above 8000+ feet above sea level. The churches in Portugal are of unique architecture. 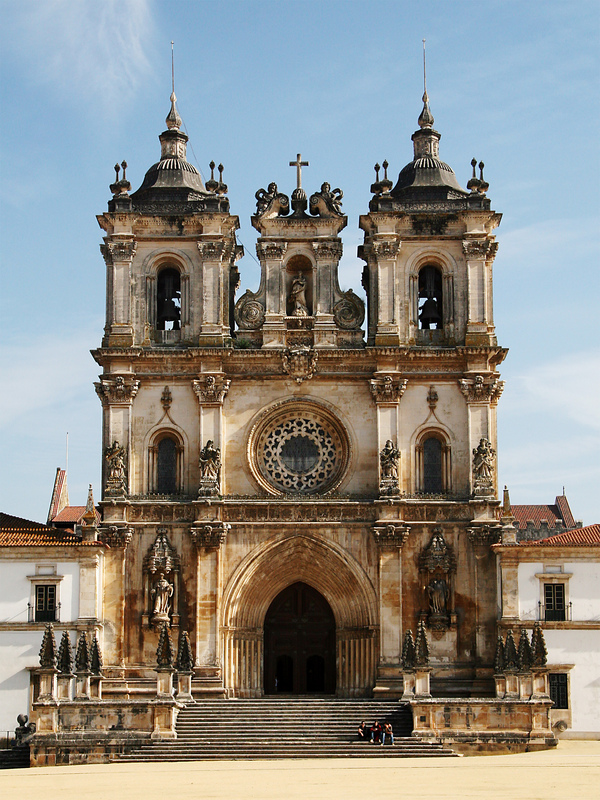 There are some differences between the Roman and Portuguese churches that can clearly distinguished. The above church is an example. I have seen these types of cathedrals in Indian cities. If you ever go to Lisbon, don’t forget to visit this World Heritage church that must have been around 1200 AD.. It is only 120 km away from Lisbon, the capital of Portugal. 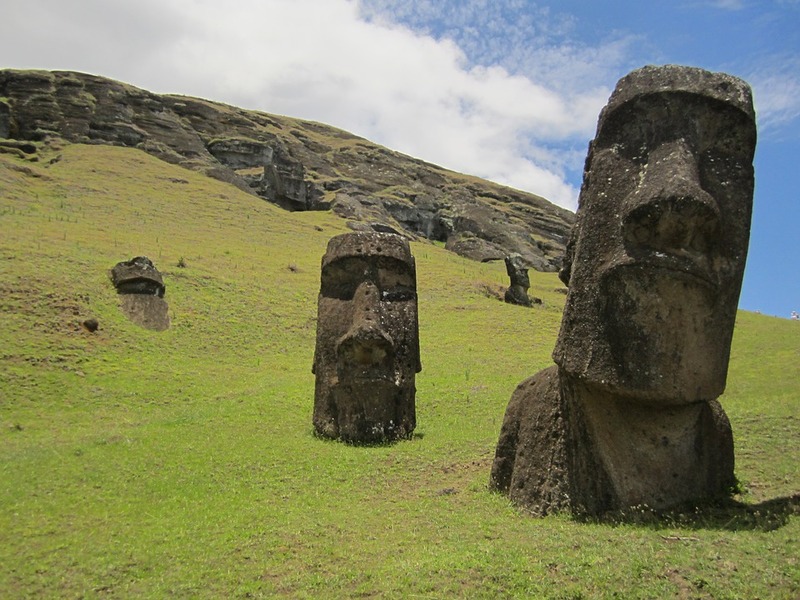 That rock-cut statue with an oversized human head is called Maoi. As you can see, it is made of a single stone. There are hundreds of them scattered in Easter Island, somewhere in the South Pacific Ocean. It is classified as a Polynesian Island but controlled by Chile, a South American country. The distance between principal Chile and its subordinate Easter Island is 3800 km! The monolithic MAOIs are dated back to 1200 AD. The incredible ‘moais’ are UNESCO World Heritage protected art. It will be interesting to know the native name of the Easter Islands. It was called Rapa Nui. The reason for its poor popularity in spite of being a UNESCO World Heritage Site is its remote location. Even the Easter Island’s nearest neighbor Pitcairn Island is located some 2000 km away! OMG! Whom will these natives talk to and how? 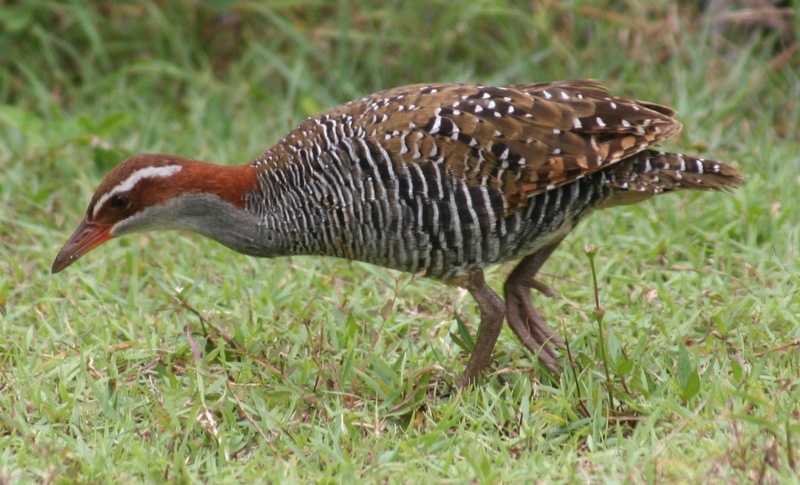 Does the Easter Island have a few rare avifauna such as the Rails but who will bother to travel thousands of kilometers just to see the maois and Rails? 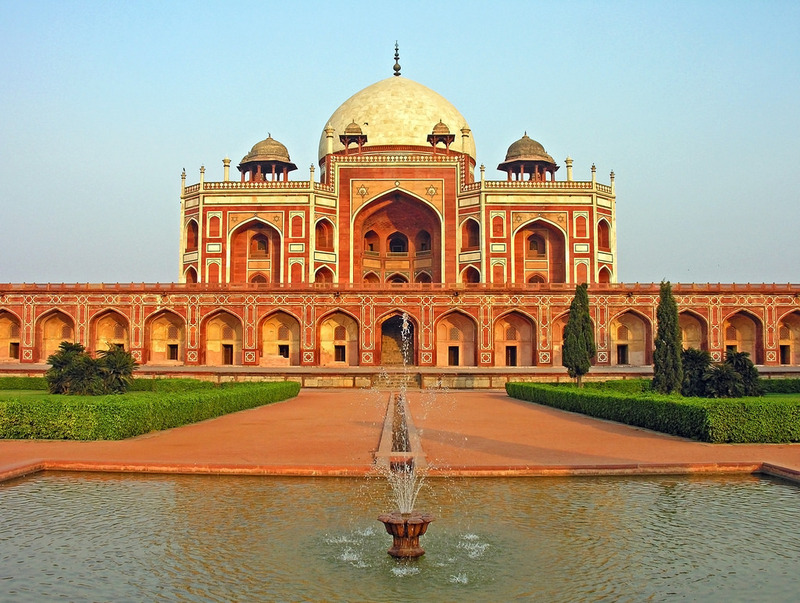 The Humayun’s Tomb is an absolute beauty built during the medieval period in India. The stunning beauty of this huge complex of several tombs is enough for the UNESCO to bring it under the World Heritage Site. It is one of those masterpieces of Mughal architecture. Though the beautiful Humayun’s Tomb is a UNESCO site, it is rather unknown to the outer world. In India, it is equally popular as Taj Mahal and Red Fort both of which are UNESCO World Heritage Sites. The huge complex houses several tombs of the elite Mughal rulers including the Empress of Humayun named Bega Begum. Read the list of tombs of the medieval Mughal rulers of India that is inside the Humayun’s Tomb, located in New Delhi. Wow! 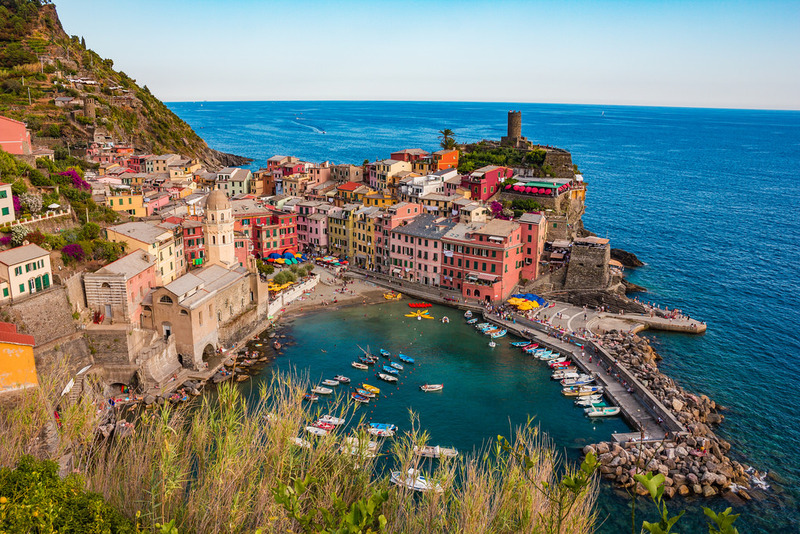 Can you take your eyes away from this most picturesque village of Cinque Terre? If you are captivated by the beauty of this Italian village, you will be pleased to know there are several villages like this and all these coastal villages are bought under the protection of UNESCO. Are you surprised to know that these seaside villages are UNESCO World Heritage Site? I told you at the beginning of this blog post that these are lesser known UNESCO World Heritage Sites-remember? All the five brightly and cheerfully painted buildings in Cinque Terra are centuries old. Would you like to know the names of the 5 scenic villages of Cinque Terre? They are scattered on the rugged cliffs overlooking the Mediterranean Sea. I wish someone living in the Cinque Terre houses offer me one or two days of Homestay. I would just sit staring at the navy blue Mediterranean Sea throughout the day. Much has been said about the numerous attractions of Bali, an Indonesian Island of high repute. Bali is considered as one the paradise of islands. 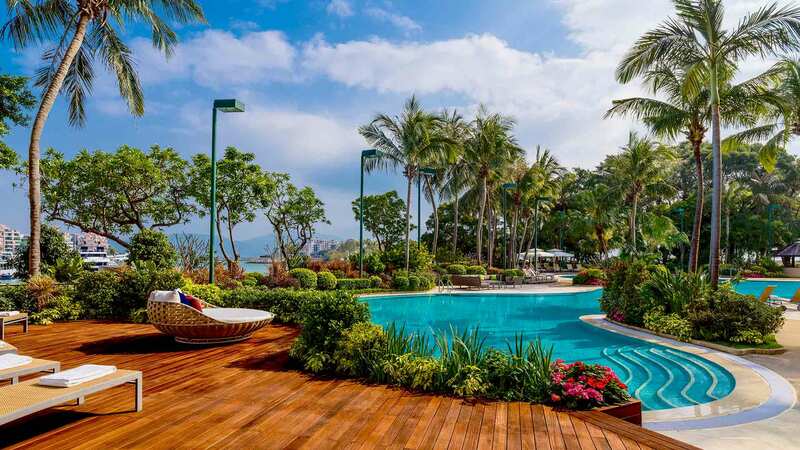 It is the most sought after island getaways in the world, especially by the Americans. Of so many beautiful sightseeing places, the rice terraces, alternatively known as the terraced rice fields are brought under the UNESCO World Heritage Site. Can you believe it? Any agricultural land is liable to be destroyed due to climatic vagaries and their beauty is not permanent, not even remains the same in any given calendar year. In spite of that fact, the rice terraces of Bali are protected by the UNESCO. These greenish rice fields cultivated on an elevated land are mostly found in the Ubud region of Bali. These chimney-like rock formations must be surely one of the lesser-known UNESCO World Heritage Sites. I have not heard of it before! Have you? 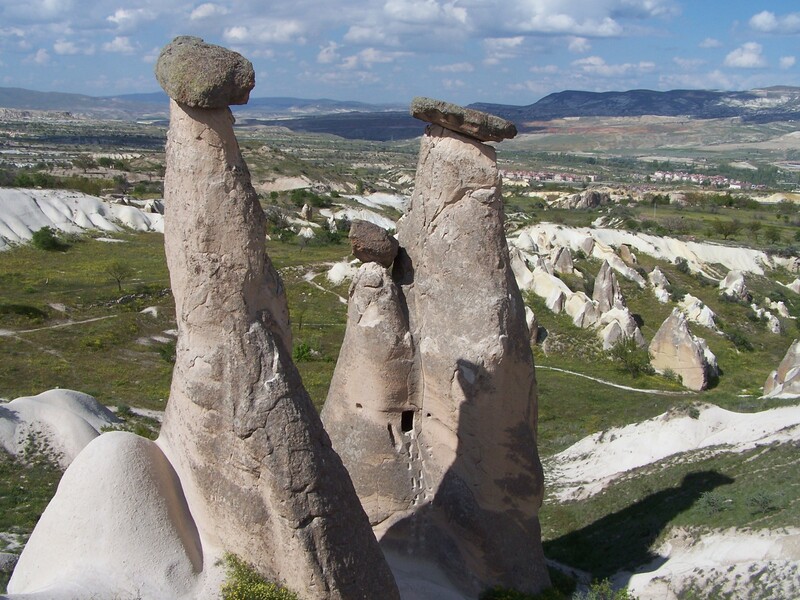 Even though Turkey is all arid and hot, there are some tourist attractions and these chimney-shaped rocks have even attracted the judges of UNESCO. Such odd structures, trees, natural wonders must be brought under the protection of UNESCO. This Turkey attraction is located in Monks Valley and are also spotted in Göreme town in the same Cappadocia region of Turkey. Absolutely captivating-right? What a video capture! Dramatically showed the immense beauty of the series of 16 lakes that change their water color as the sun roams on the sky. 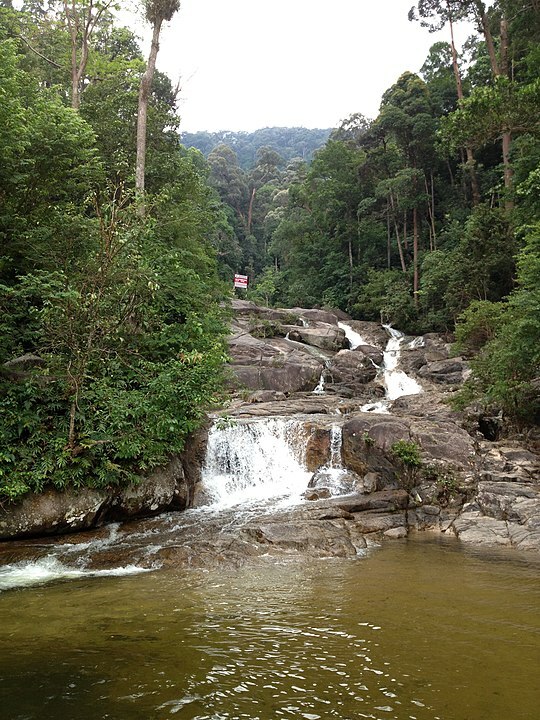 Because the national park is heavily forested, you’ll have the chance to check out many different types of animals, birds, and trees. 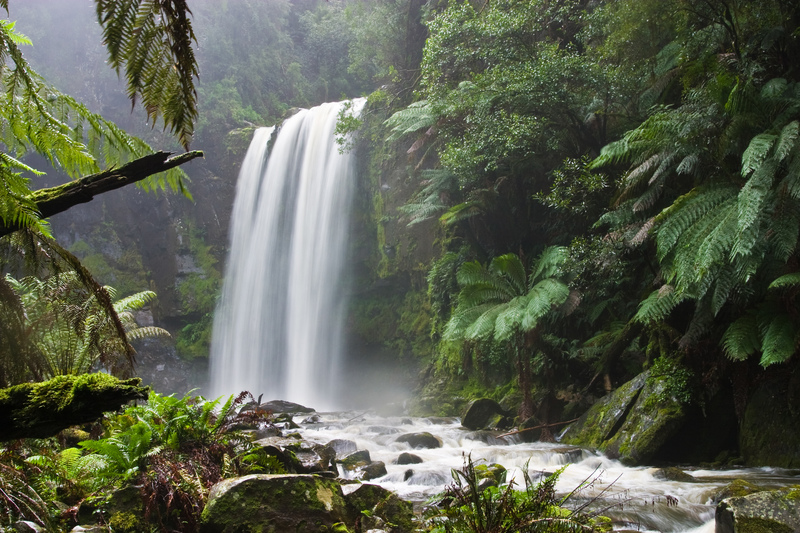 Waterfalls that flow their water into the extremely beautiful lakes that have thick green mountains are a sight to behold, especially as aerial views. 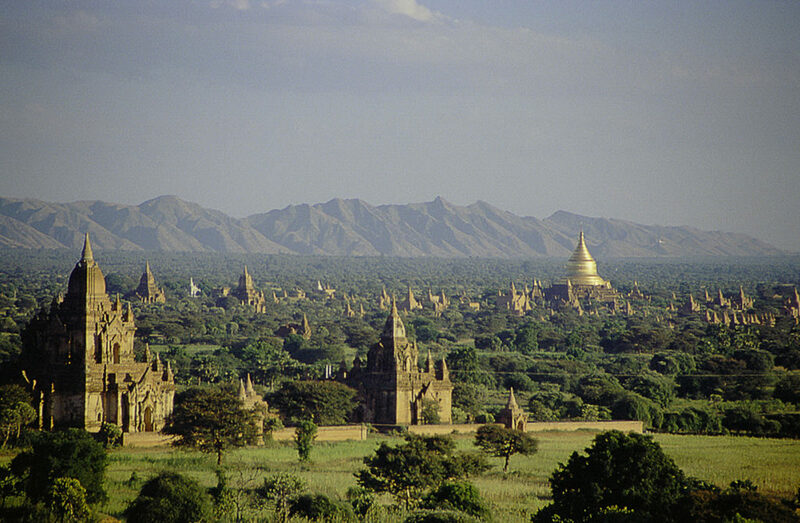 The current generation doesn’t know Myanmar was Burma once. There is an entire huge area on the banks of River Ayeyarwady where you can see 2000+ ancient Buddhist temples some which were built during the 11th Century. This lesser-known UNESCO World Heritage Site is an important and holy pilgrimage center for the Buddhists. Monks and Buddhism followers from the neighboring countries that include Tibet and SriLanka visit Bagan several times a year. See the temples that are also called ‘pagodas’ don’t appear as ruins at all in spite of a millennium old. A step well actually, the intricate architecture of it is a marvel. The date of this UNESCO World Heritage Site belongs to the early 12th century. Built with rocks purely, its architecture is simply amazing and unbelievable! This ancient architectural marvel is located in Patan town, Gujarat State. 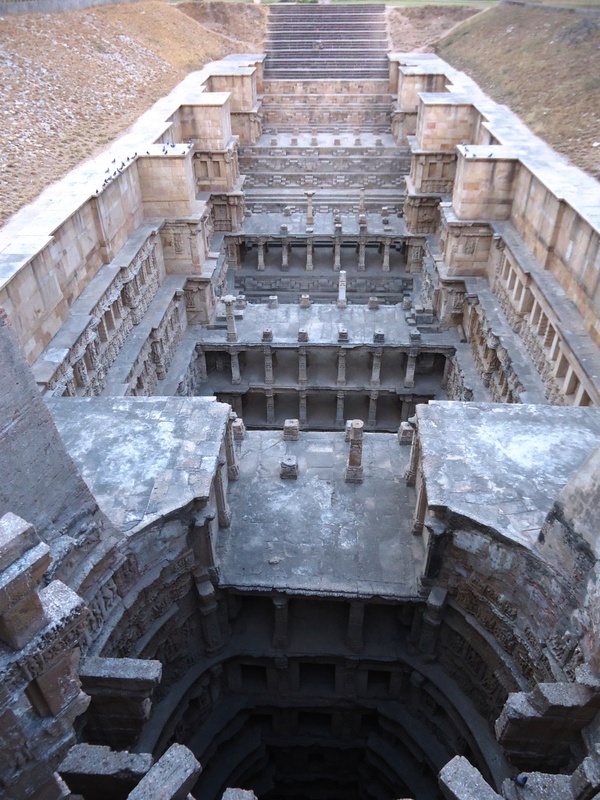 Though it is a Rani-ki-Vav meaning the bathing place of a queen. 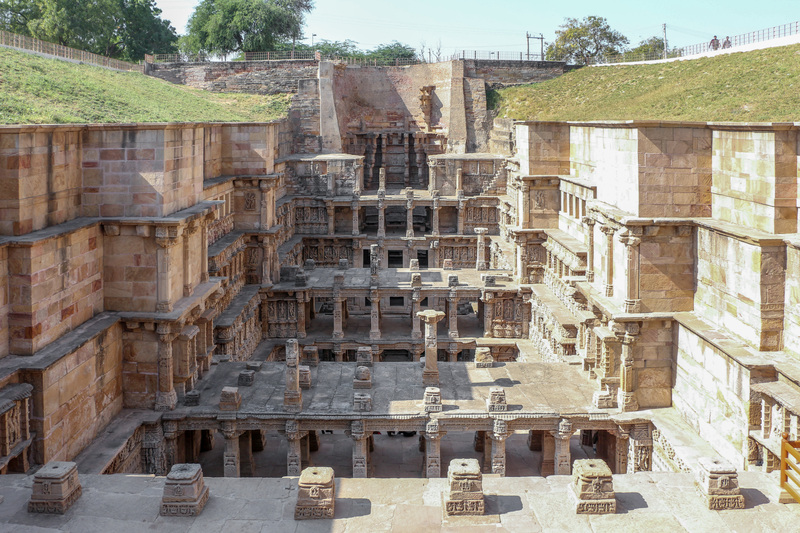 It was a queen who built it for her king Bhima I. Her name was Udayamati. Forget about why it is called a ‘forbidden city’. 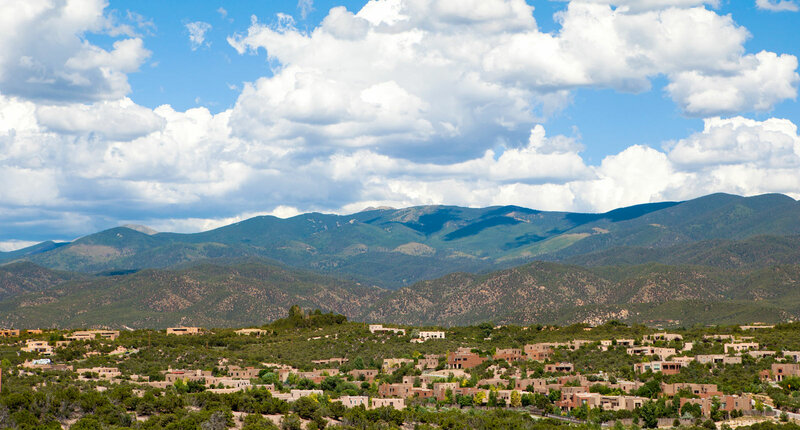 Just be in awe of a whole city built inside a defensive compound wall that is 10 meters high! 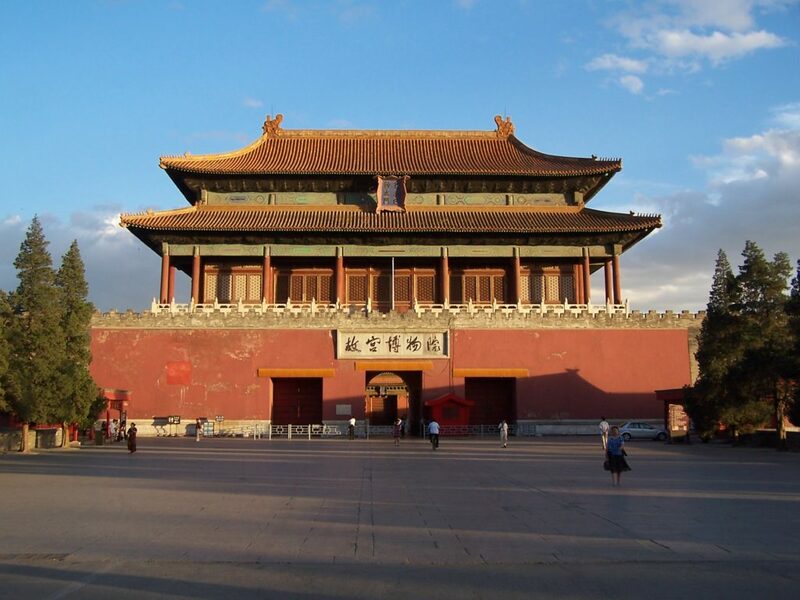 For about 5 centuries, a series of Chinese dynasties ruled the country from sitting inside the walled forbidden city that was rightly recognized as a World Heritage Site by UNESCO. Now, this big tourist attraction of China functions as a national museum and is visited by as many as 16 million tourists annually. 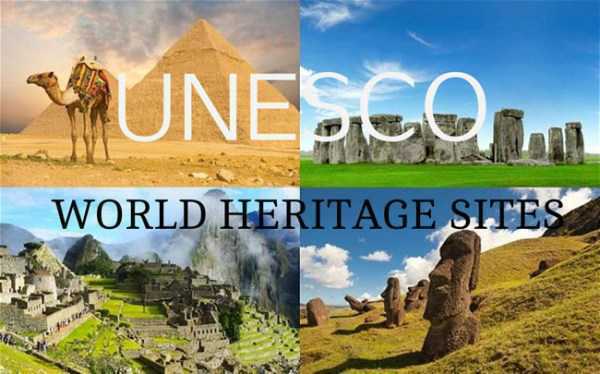 Hope you enjoyed our “UNESCO World Heritage Sites” in the world. Please visit more articles from our website Tour Travel Hotels and share with friends and family.